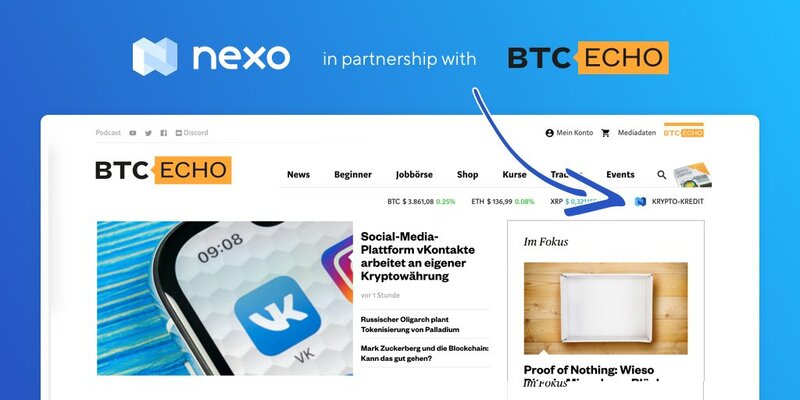 I've talked to many about Nexo. It really is one of the many wonders of this space. Nexo’s crypto mortgages are bringing crypto investors to the $200+ trillion real estate market by allowing them to #HODL their assets and borrowing against them, rather than sell them to meet financial goals.